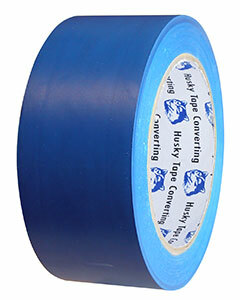 Lane Marking tape is strong, durable and hard wearing PVC backing. 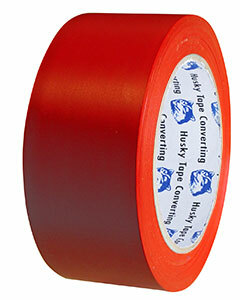 It is designed for internal marking of floors, walls, safety and special areas, and hazards. It is suitable for factories, warehouses and sporting complexes. 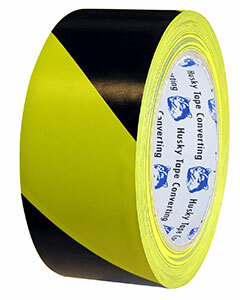 Lane Marking tape uses an aggressive adhesive which means it stays down, yet can be removed. It has adhesive backing which makes it easy to apply, (don’t stretch when applying). 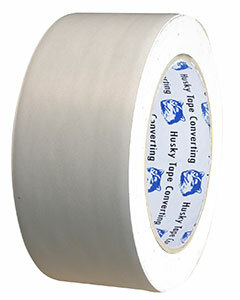 However, the tape can be easily removed if layout changes. 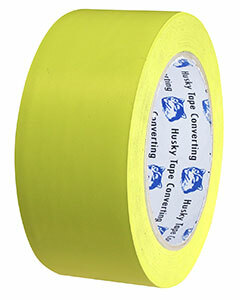 Lane Marking tape comes in different vibrant colours and easy to see – it won’t fade like paint. 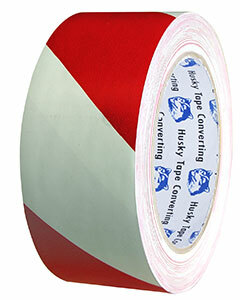 Diagonal striped tapes are ideal for hazard warning and are identification.